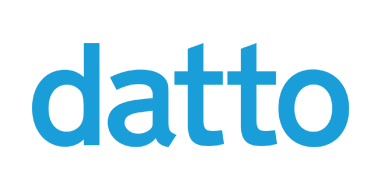 Datto specializes in data protection, continuity, and disaster recovery products for companies of all sizes. They also provide a host of integrated services to ensure backup and disaster recovery is as comprehensive and seamless as possible. In addition, they provide advanced cloud-to-cloud backup services for many industry-leading SaaS applications. SIRIS 3 is Datto’s fully-featured complete data protection and business continuity platform, available in one integrated package. SIRIS allows easy protection of any physical, virtual, or cloud infrastructure across Windows, Mac, Linux, VMware, or HyperV systems. Servers can be recovered in seconds without the need for additional tools. Datto SaaS protection is a leader in MSP-enabled cloud-to-cloud backup and recovery. This lets managed service providers extend data protection and accessibility best practices to the cloud.